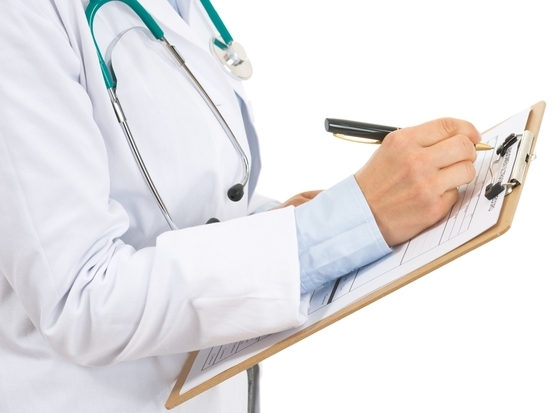 Blog > Cannabis Education > New Patient Guides > What Is a Medical Marijuana Prescription? What Is a Medical Marijuana Prescription? California has been on the forefront of medical marijuana for over two decades, long before it could be purchased legally in 29 states and Washington D.C. But what’s the difference between a medical marijuana card and a medical marijuana prescription? How has California cannabis legislation changed since the passage of Prop 215? Are medical marijuana evaluations still necessary? We’ll answer these questions and more. What’s the Difference Between a Medical Marijuana Prescription & an ID Card? Before you ask, “can I buy marijuana in California?” let’s examine the laws that made it happen. The Compassionate Use Act of 1996 was originally conceived by San Francisco marijuana activist Dennis Peron in memory of his partner, Jonathan West, who used marijuana to treat his debilitating AIDS symptoms. It declared that medical cannabis can be grown and purchased by patients with virtually any medical condition. After several failed attempts to achieve legalization, Peron worked with other activists to create Californians for Compassionate Use, a political action committee dedicated to putting medical marijuana on the ballot. That proposition passed with 55.6% support. 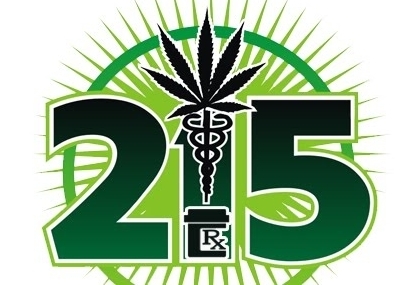 However, implementing Prop 215 was not without its challenges. Some California counties decided to opt out, effectively banning medical cannabis within county lines. Plus, cannabis remaining a Schedule I narcotic added more barriers and reasons not to comply. Despite allowing ill patients safe access to medical marijuana, many so-called “cannabis clubs,” where patients can obtain and use the plant, were subject to police raids and criminal prosecution. In 2003, California State Senator John Vasconcellos introduced Senate Bill 420, also known as the Medical Marijuana Program Act. The bill aimed to clarify key components of Proposition 215 and create an official medical marijuana program, complete with a voluntary ID system. It also allows certain patients to be exempt from standard possession limits if a qualified doctor believes more medical cannabis is needed. SB 420 also enacted laws and protections for patients and caregivers that weren’t originally included in Prop 215, including protection against arrest for transporting medical cannabis. It also declared that more information be gathered to potentially increase the number of qualifying conditions. Additionally, the Medical Marijuana Program Act allows probationers, parolees, and prisoners to apply for permission to use medical marijuana; but such requests may be refused at the discretion of authorities. 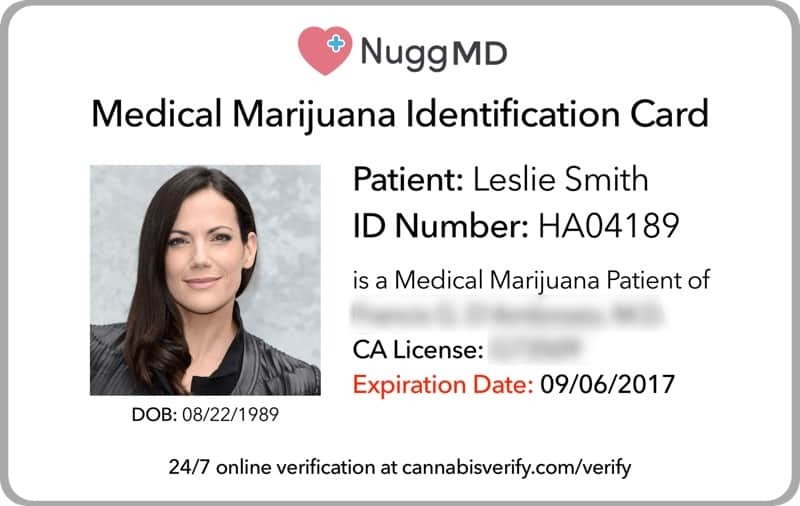 Many are asking, “do I need a California medical marijuana card and a script?” While they’re similar, a medical marijuana recommendation isn’t the same as an ID card. 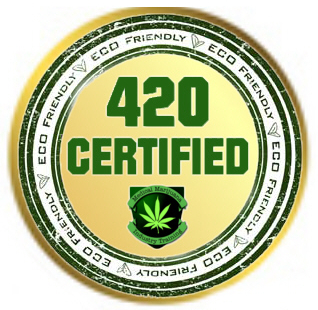 The rec is essentially a paper prescription a licensed medical provider gives a patient verifying their qualifying condition(s) and allowing him or her to use medical cannabis. A medical marijuana program ID card is issued by county health departments on a voluntary basis. The idea behind the ID is patient protection. Police can easily identify MMJ patients by a unique identification number without hassling or detaining them. Patients must renew their ID every year and pay applicable fees; those on state insurance qualify for a 50% discount on their fees. 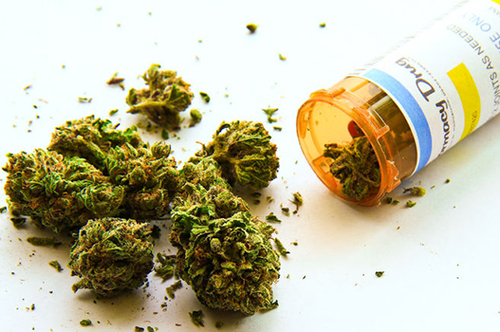 With three options to choose from, getting a prescription for medical marijuana isn’t as complicated as you may think. Visit your primary care physician and ask if he or she’s can provide a MMJ prescription. Typically, most aren’t comfortable with cannabis and aren’t knowledgeable enough to recommend it. There are also several stand-alone offices throughout California, staffed entirely with medical marijuana doctors. These docs often see people on a walk-in basis and may be closer and cheaper than a primary care physician. Yet the legwork of searching for them, matching prices and traveling to their office can be a headache. Now medical cannabis prescriptions can be secured online using telemedicine websites and apps. This process is fast, convenient and simple, giving patients nearly instant access to a MMJ certification. But before you google “medical marijuana evaluations near me” try NuggMD, the country’s leading telemedicine service, and get medical marijuana prescriptions for only $39 or $59 for a rec and ID card (this is different from the state issued ID card). The entire process takes around ten minutes, but you can take all the time you want to talk to the weed doctor. All your info is HIPAA compliant and is never shared with a third party or the state. Once you acquire yours, forget Google or Weedmaps and use Nugg, California’s largest online cannabis marketplace, to access medical marijuana delivery and have it sent to your home. In addition to detailed online menus, compare prices and read reviews before ordering. 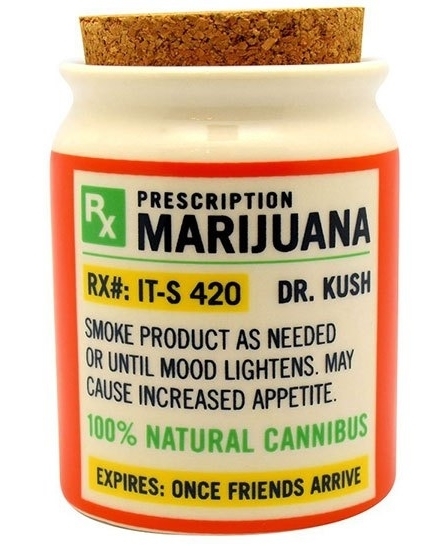 With Nugg, patients don’t even have to leave home to obtain both a MMJ doctor’s recommendation and medical marijuana! Proposition 215 and SB 420 set the standard for MMJ programs across the country. It’s been over 20 years since medical cannabis was first legalized, and more Californians have safe access to it now more than ever. You should too. You can obtain a medical cannabis prescription from a few sources, though NuggMD is clearly the best option. Don’t hesitate and get yours today!